why dis xperia z getting dis much hot ? its feel uneasy to wrk ? hello does anyone experience on xperia z,network unavailable even the sim is reading ang full bar cgnal. any sim tested but same problem, always says no service, and if you selected service it doesn't change to network selected. also says "not allowed MM#6"
Well,have been using this phone for a while,nothing i will say about the performance or something..
i never tried to check my phone's water resistance feature..as it is not a big deal for a typical smartphone user..
but last week my friends bet me,and i spilled a bottle of water over my phone,every flap was closed..then it was all right..
after 2 days,at a specific area,touch didn't work..i took my phone to the service center,and it was a problem caused by water,they asked for almost one third of the phones price to change the display,as i lost my warrenty by unlocking the bootloader..
so,use the phone,it's pretty good..but don't be so sure about it's water resistance! 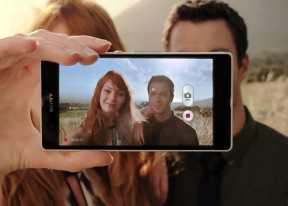 I want to buy a Sony phone. 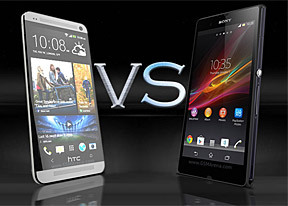 Xperia Z or Xperia M2 aqua? Which is the best one? Please help me. AnonD-381158, 31 Mar 2015go for the best!! 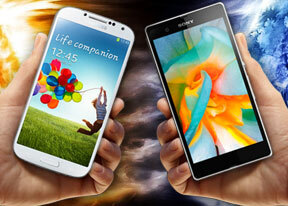 xperia z wont let you down!! 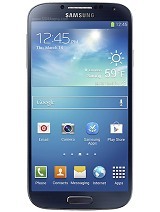 amazing phone ever... i bought this device a fe... moreYuup yuup! go for the best!! xperia z wont let you down!! amazing phone ever... i bought this device a few years back, till now i haven't faced any problems.. anyone who is looking for this phone can buy without any worries!! Great phone. Water proof is most important for people doing sports / running. Fast, reliable, can be encrypted for security. Using this cell since a year! BEST PHONE EVERRR! 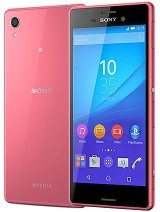 Best phone ever made by Sony..Waiting for lollipop.. 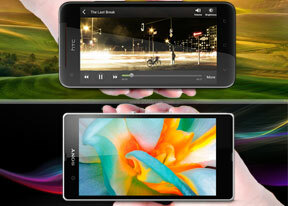 Totally mad with my Xperia z.. A big hug for the engineers those who shown their efforts for making such a phone. Am really proud of having xz..
Best phone ever...am using this phone since 2013!! without a single problem.. Kudos to sony team..Waiting for lollipop &#127853;. there is overheating problem started how to stop it ???? 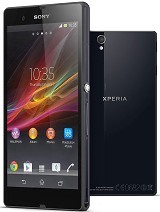 Total of 17783 user reviews and opinions for Sony Xperia Z.